Q3 helped the client in revamping their existing Auction Management System to effectively manage bidding & sale of jewelry items on direct to home TV channels, IVR and e-Commerce sales. The upgraded application also facilitated end to end management of the entire auctioning cycle of jewelry items and interaction with third party systems for sending auction details to TV and website. 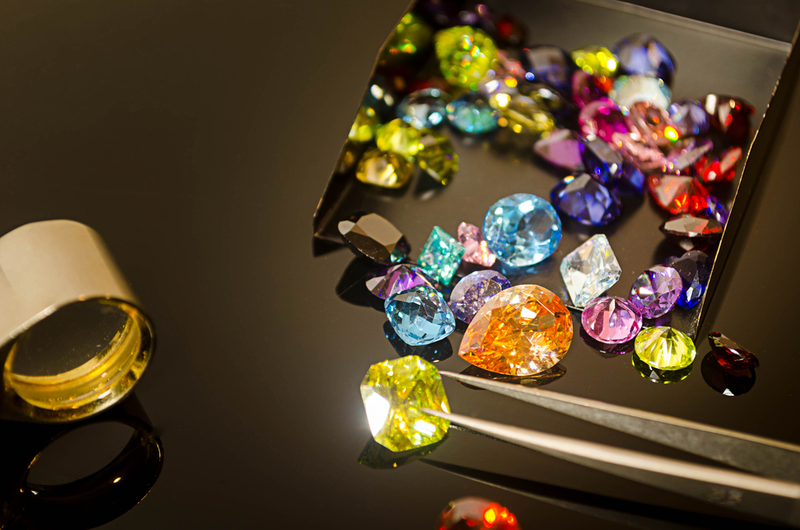 The client is the largest manufacturer and exporter of colored gemstones and studded jewelry with manufacturing facilities in India and China, sales channels in the US and UK and operations in more than 10 countries at present. The client has 24 hours jewelry D2H TV channels running in UK, Germany and USA. Online auction has changed the pattern in which buyers acquire the products. Users can participate in the online auction from anywhere and anytime flexibly through the internet. Just with a terminal and internet connection, the user can buy products online at cheaper rates by participating in online auction. The products for auction does not need any physical location in case of online auction. The inventory can be managed online and upon sale the product can be shipped physically. There is no limitation regarding the time, place or person to conduct online auction. Bidders can participate in auction from home or office using the computer terminal. Bidders can peruse all the documents related to the products before participating in the auction. There is no confusion to get information at fingertips. Just logging into the site makes it possible for the user to participate in auction which also saves money spent for reaching the auction spot. The products are placed rightly under proper categories and subcategories which makes it easier to search and locate the desired product. As bidders participate via online, the results are also instantly flashed on the website without any time delay. The main advantage of bidding via online is that it provides the opportunity to compare the price online. 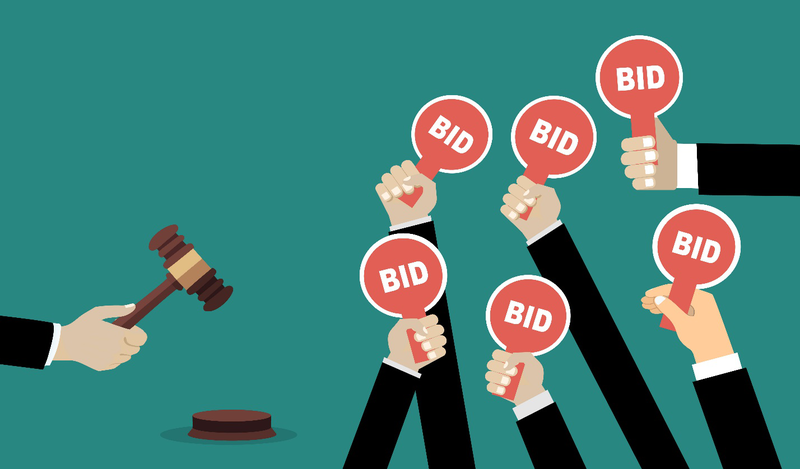 The bidder can do a small research regarding the product price and quality with other online auction site before participating in the bidding. The client wanted an application for managing their bidding requirements and jewelry item sales. They required a single code base for the multiple applications used to manage auctioning, sales, PnP, discounts, return and refunds, manifesting, customer management, and administration. The current bidding application was divided into two parts, Web-based and windows-based. It allowed users to create, schedule, and exhibit auction items through live TV, call centers, or IVR, manage orders, generate invoices, and manage payments. Nowadays, the businesses are located at various geographical locations but this should not hamper the productivity of the organization. Therefore, the client wanted to upgrade their application in order to provide better manageability through a single codebase at all the locations. Also, the client wanted to optimize the performance of the application with the latest technologies. Our experts realized the importance of building the application in a technology that helped the client to manage the application. In order to meet the client requirements, we came up with a team of dedicated developers and proposed an N-Tier .Net architecture with C#, Silverlight, WPF, MVVM, Unity Framework (Dependency Injection), WCF services and Entity Framework. The whole application was divided in two parts. One part was a web application in Silverlight and the other one was a windows based application in WPF. To minimize the redundancy in business layers of multiple applications, the new application had a single common business layer exposed via WCF services. 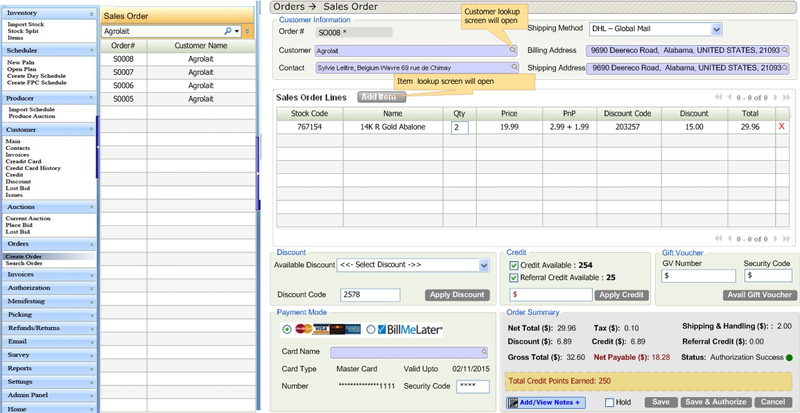 The advantage of using WCF service was that the UI could be changed without affecting the business layer at all. The application was delivered in multiple iterative development phases. 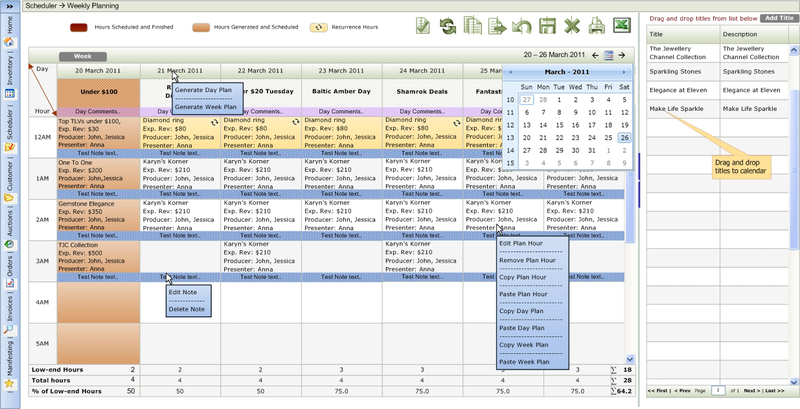 The first development phase contained the inventory and scheduler module. Microsoft App Fabric server was used to store the cache and session data. Q3 created an environment where we can bring all the different modules/ applications under one umbrella which will increase the visualization of the client across their modules. The client was having applications running on outdated technology which was acting as an expense because of high maintenance cost. Our team of engineers upgraded these existing application into new architecture and technology thereby reducing the cost. Q3 engineering team developed a flexible system which can help the client to adopt new sale items, without undergoing any major revamp in their processes and systems. The client has different points of sales like IVR, Customer Care, Call Center, Personal Shopper, Smart TV, Mobile application and Website. Q3 helped the client by integrating all the different Sale points to the core system of the company which handles the order fulfillment. Q3 helped the client in setting up a market place, where the client provide certain products to a 3rd party vendor for selling through other mediums. The Seller is responsible for generating orders and reconnecting to the core system of the client for order fulfillment. Q3 created a logic for the client which will decide on the number of EMIs based on the item’s price. This helped in increasing the sale of the high end items. As the client moved forward and started including other products of varying sizes, shipping those products and invoicing for them became a serious problem. Q3 came up with the logic of invoice splitting, where the client can create different invoices during manifestation and also collaborate with different shipping partners accordingly. The innovative and enhanced version of the application displays a lot of information on a single page using the dock-ability feature provided on the screens and also processes high volume of data with ease given the quick pace of the auction industry. Provides the flexibility to ‘buy now and pay in easy instalments’ to the customers, with intelligent calculations in place through BudgetPay feature. The refined quality of the application provides better manageability through a single codebase, irrespective of different physical locations (US & UK).